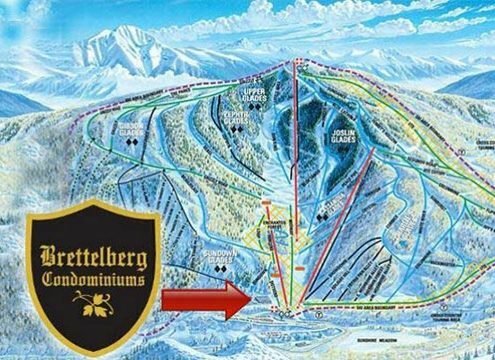 The Brettelberg Condos are located on the slopes of Sunlight Mountain Ski Resort in Glenwood Springs, Colorado. 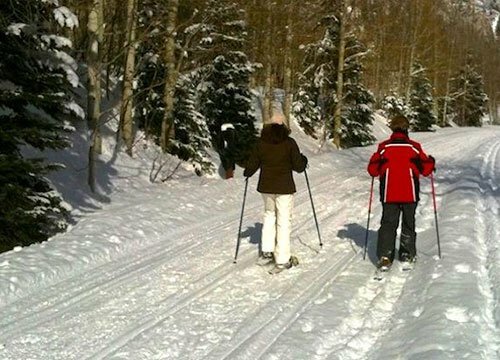 Experience the perfect Colorado Ski experience with the only ski-in / ski-out accommodations at Sunlight Mountain Resort. Each unit reflects the owner’s style and personality and is equipped with a kitchen, free internet, and satellite TV. Other available amenities include outdoor hot tub, grills, fireplace, recreation rooms, pool table, flat screen TV and games galore! 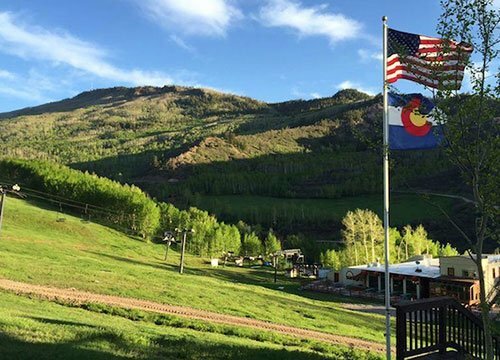 For summer adventures, the Brettelberg is located right on some of the best hiking and mountain biking trails in Colorado, as well as near the Sunlight Stables for horseback rides and the Sunlight Disc Golf Course. 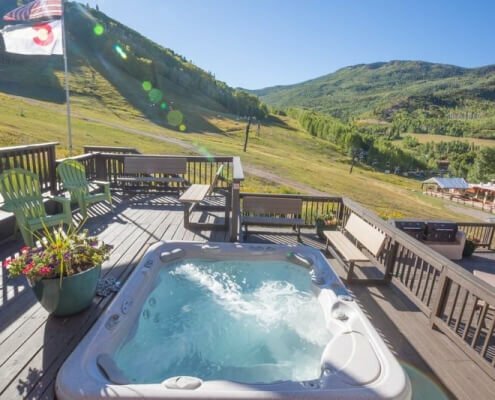 Right up the mountain from some of the best whitewater rafting in the world, Brettelberg Condos is only 12 miles from downtown Glenwood Springs. 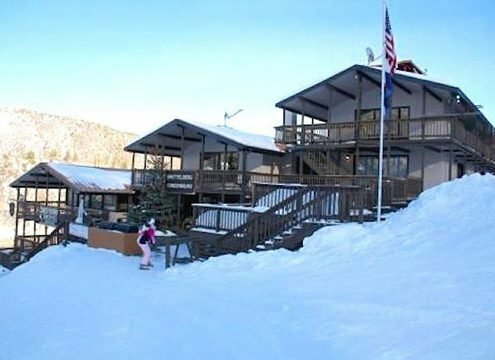 The Brettleberg Condos at Sunlight Mountain Resort has 1000 square feet of meeting space perfect for weddings, reunions, meetings, and groups. Planning an event, call to find out more about availability.